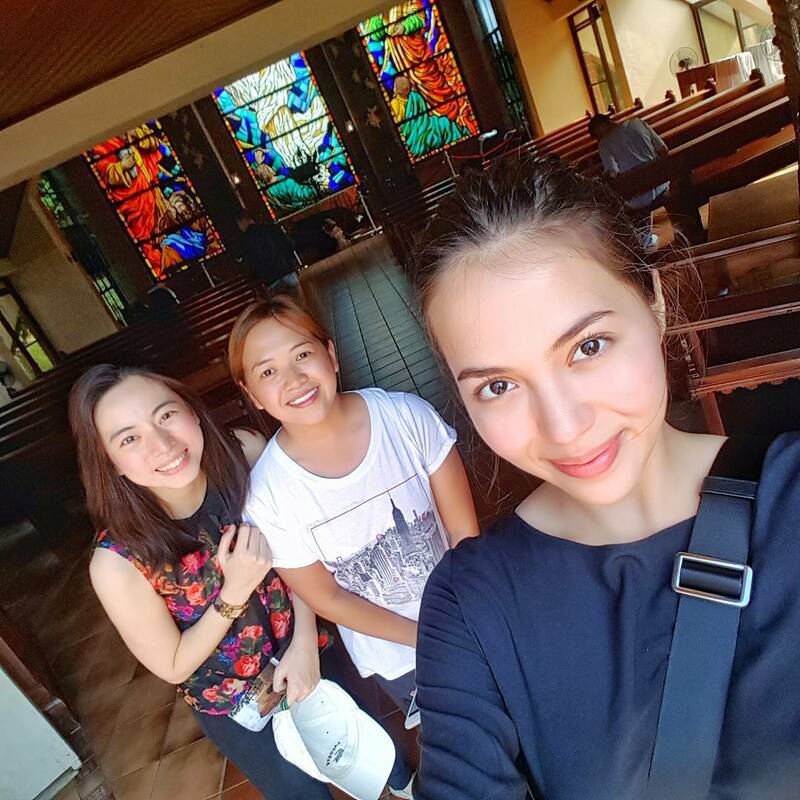 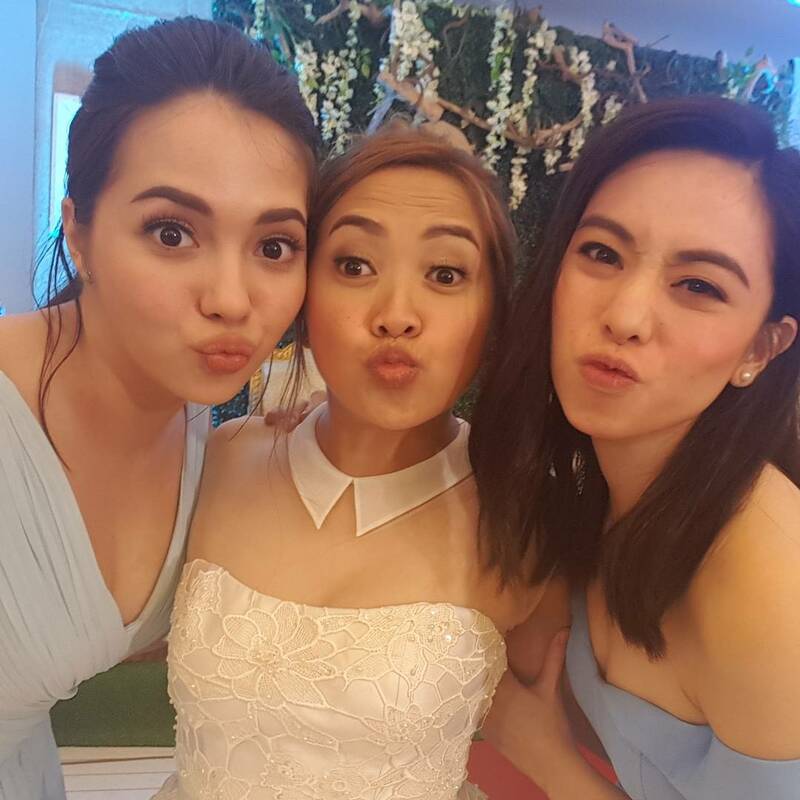 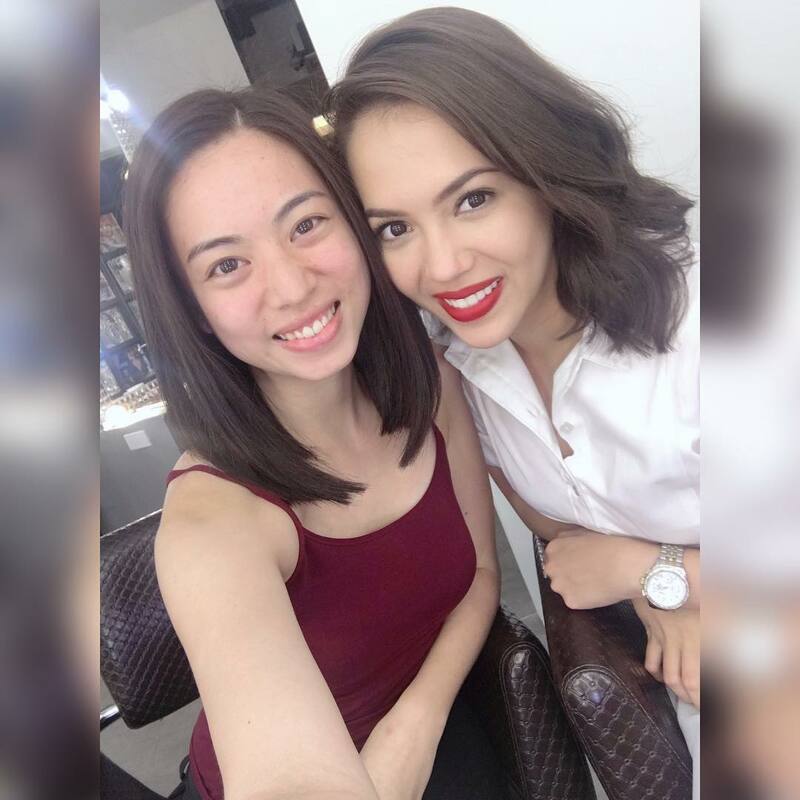 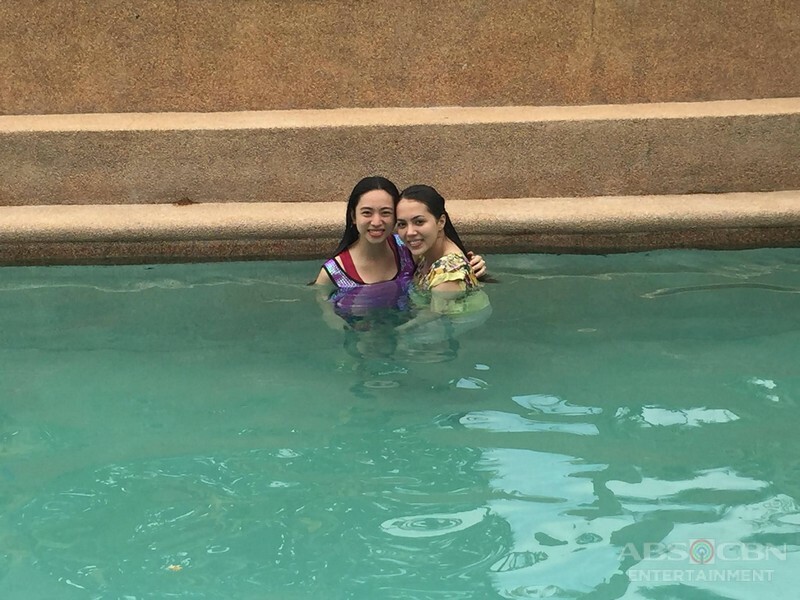 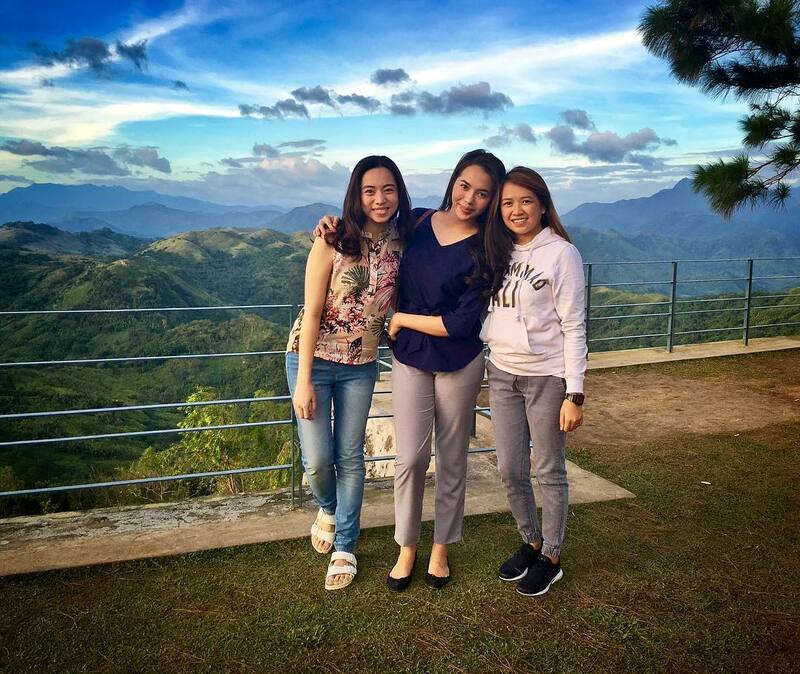 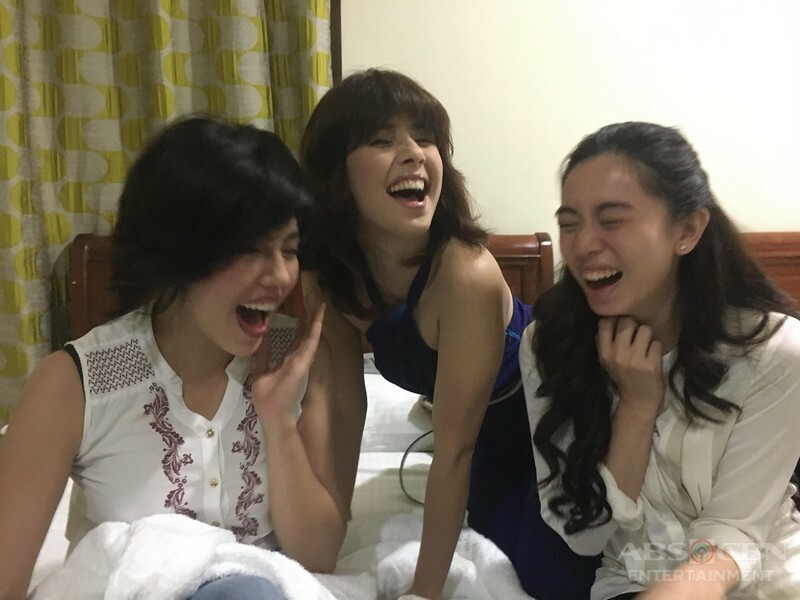 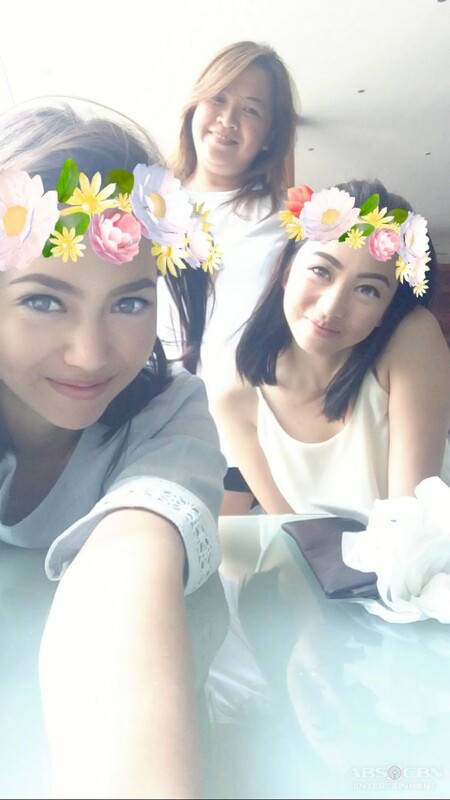 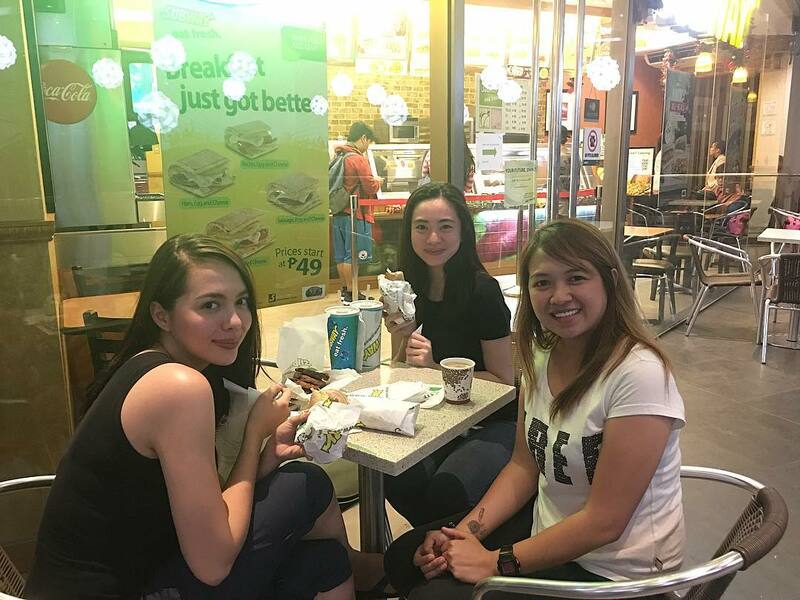 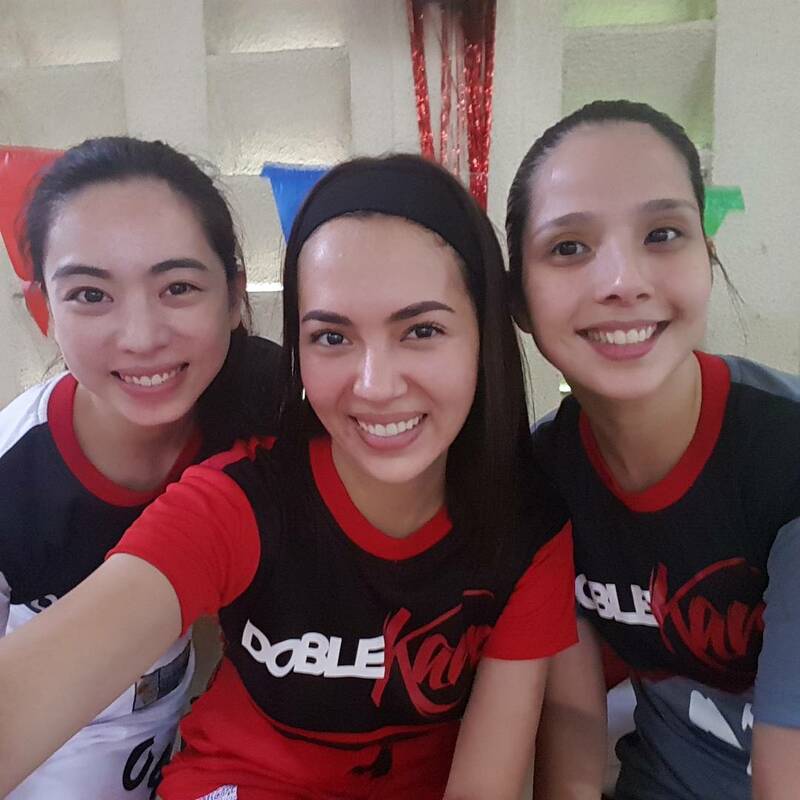 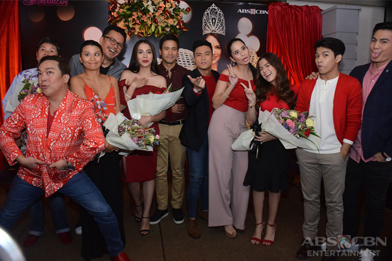 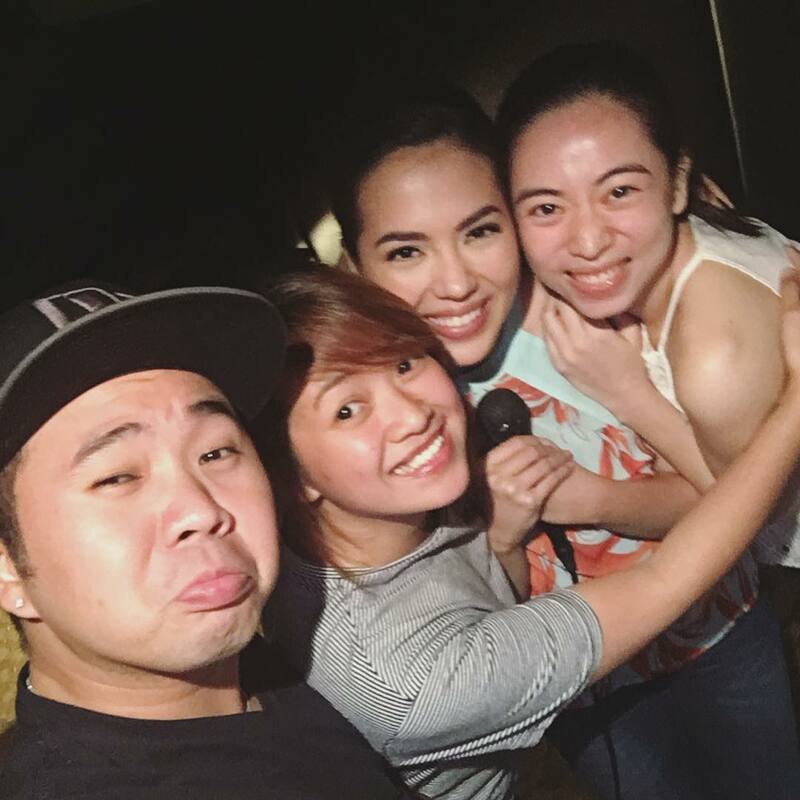 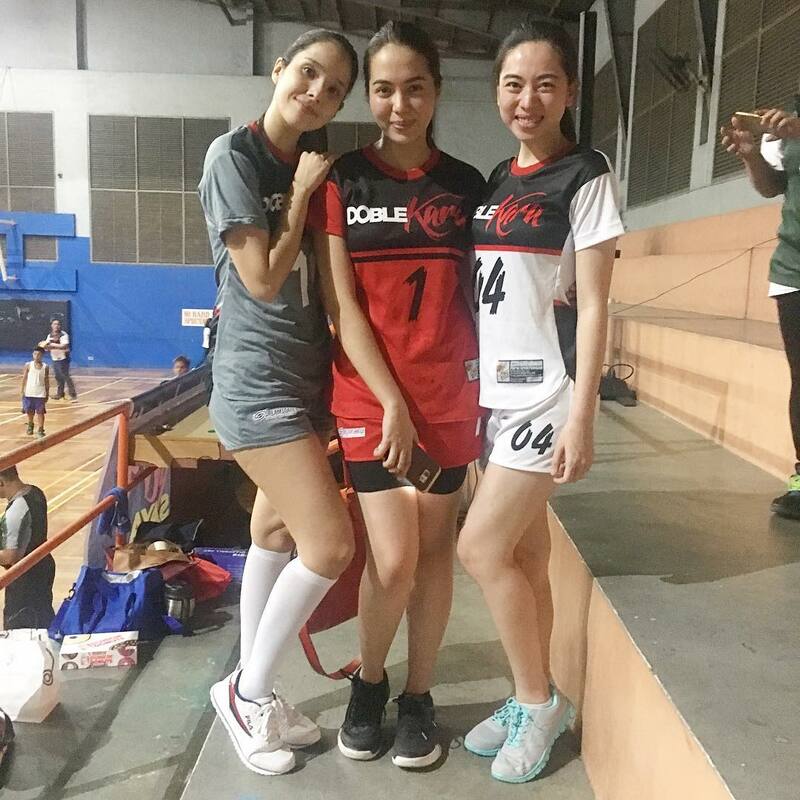 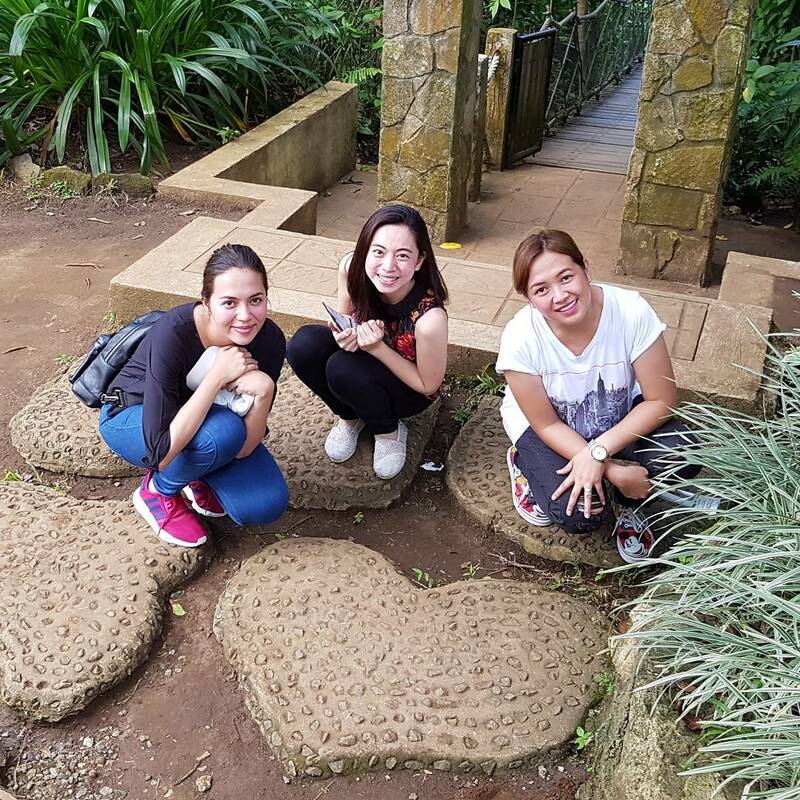 Charlene Jacqui Ann Leus or simply known as Jacqui Leus is Julia Montes’ double in Doble Kara. 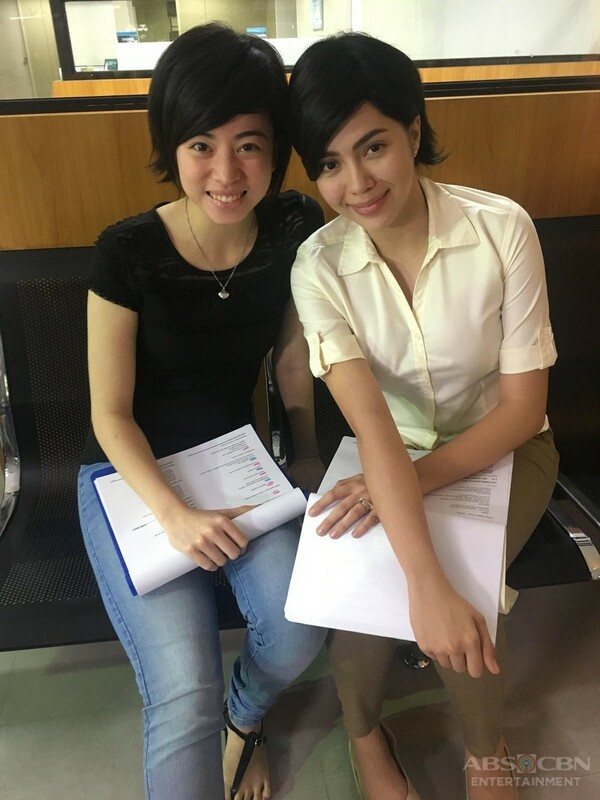 She is 24 years old and a registered pharmacist. 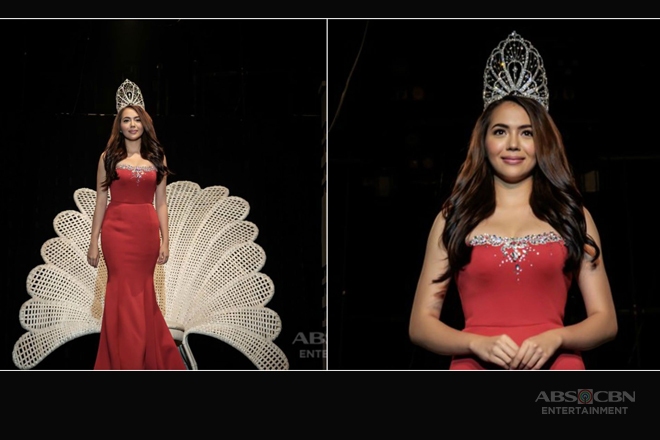 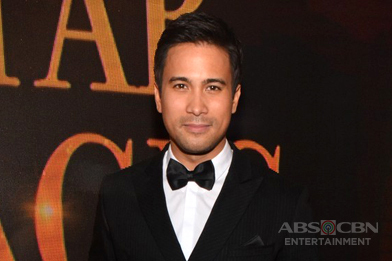 She graduated at the University of Santo Tomas last April 2013. 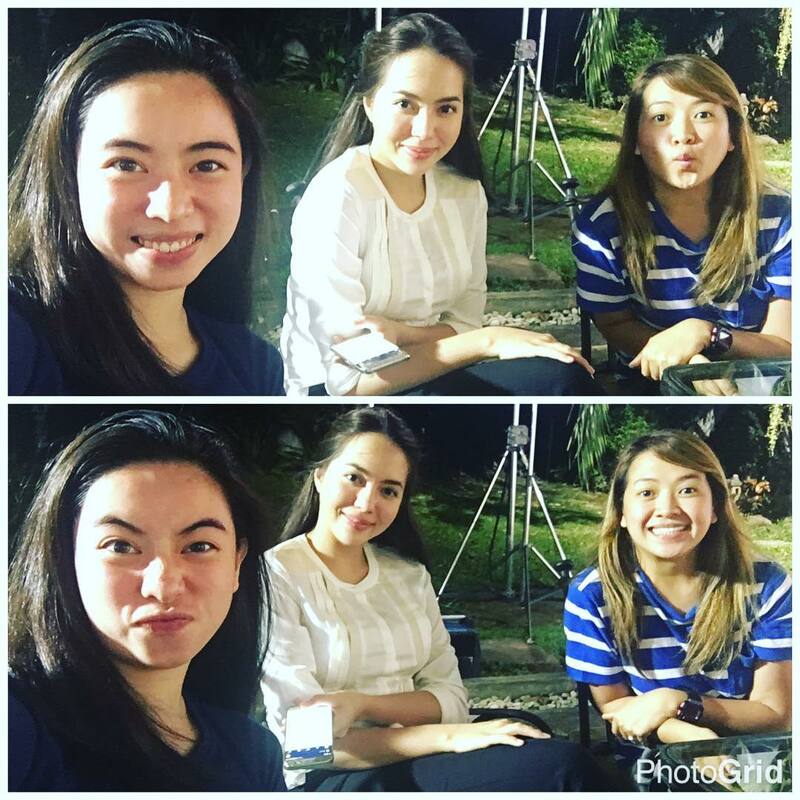 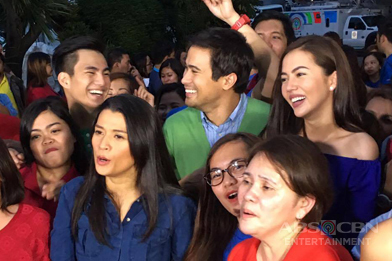 Jacqui shared that originally, Julia had many body doubles and she was only one of the doubles for Kara. 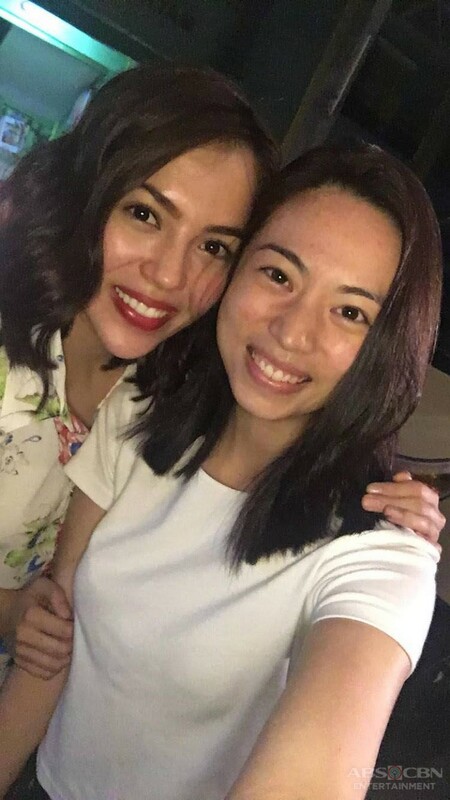 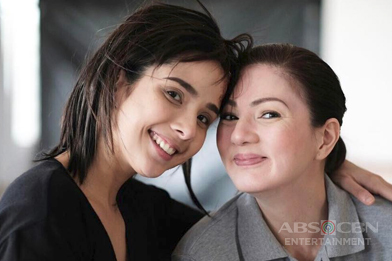 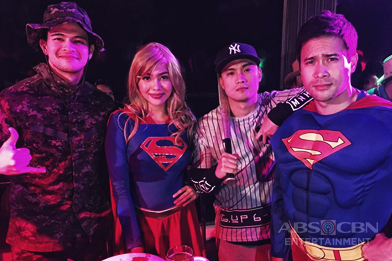 However, when all the others decided to quit, the production team no longer looked for replacements and she became Julia’s one and only double for both Kara and Sara.